Home » Chemistry » Technical Tuesday: How Can Food Manufacturers Select the Best Chemistry Test for Their Products? Technical Tuesday: How Can Food Manufacturers Select the Best Chemistry Test for Their Products? The nutrients found in foods provide our bodies with energy for growth and repair, as they are composed of carbohydrates, protein, fats, minerals and vitamins. Carbohydrates make up a group of organic compounds that include sugars and starches, while proteins are important for growth and repair, and fats or lipids can supply more than twice the amount of energy as carbohydrates or proteins. The amount of a given nutrient found in a food item can be determined using analytical chemistry tests. Food manufacturers usually define the moisture, ash, protein, fiber and fat contents in their product specifications to ensure accuracy. Typically, there are several food chemistry testing methods available for the same testing purpose, so it is important for manufacturers to choose the correct method for their needs to ensure accurate data. For example, in a situation where a manufacturer has ongoing production, quick tests are needed for fast decision-making and in-time product releases. In general, test methods with longer testing times are used to demonstrate compliance, such as with AOAC International methods. In other cases, multiple test methods can be used, for example, when validating a quick testing method, the results from a standard testing method result are used to verify the accuracy and correlation of the quick test. Sometimes, the choice of which chemistry testing method to use depends on the qualities of a product. For example, the makeup of a product determines which of the common moisture content testing methods is best for a manufacturer to use. The forced air method measures weight loss during the heating process. It is a cost-effective method and delivers results in three hours, but it is not suitable for food products high in sugar or high in fat because it requires a heating temperature exceeding 100°C. Under such high temperatures, foods containing a lot of sugar would caramelize, which would, in turn, affect test results. Another method, called the vacuum oven method, measures a product’s weight loss during the heating process, but at a lower heating temperature than the forced air method. Therefore, it is more suitable for products with high sugar or fat content, but the testing time is much longer, often overnight. A third method, the Karl Fisher titration method, measures the amount of water in a food product directly without using a heating process. This method can distinguish moisture from non-moisture volatiles, such as alcohol in a flavor concentrate. It is also effective for low-moisture foods, especially those high in sugar or protein. However, this method requires titration skills and proper management of chemical waste after testing. If you need to conduct chemistry tests on your product, Mérieux NutriSciences’ experts can work with you to determine which analytical testing method is appropriate. Our laboratories provide food product analysis to create full nutritional profiles for carbohydrates, proteins, fat and vitamins as well as general food chemistry testing such as pH, brix, moisture content and water activity. Mérieux NutriSciences’ chemistry team can provide support for both routine analytical programs and complex research projects. 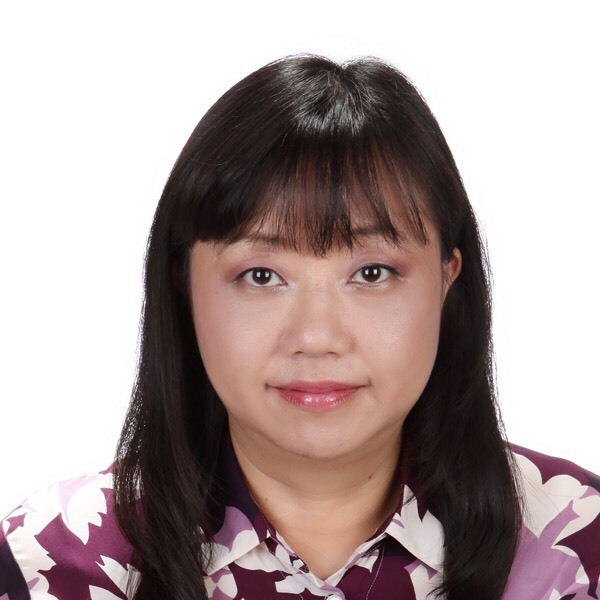 HsingChi Lee is a certified food scientist, PCHF IQ and lead instructor, also a FSVP IQ and lead instructor. She has over 25 years of experience in food industry and now in the technical consultant business. She currently provides training and consults on HACCP, allergen control, product development, operation and formulation optimization, environmental monitoring program, food safety audits and prevention controls on human food as a lead instructor. HsingChi has produced publications on food quality, food chemistry, modified atmosphere packaging and thermal processing models.